Sometimes music is intended to show instrumentation. Sometimes it's meant to convey extreme emotion (Here's looking at you Adele). Sometimes, like with musicals, it's meant to be instantly singable. Then, other times, it's obvious when a song is perfect for dancing and latching onto a steady hook, right from the very first downbeat. The latter is precisely what's in store with "Sideways" (feat. 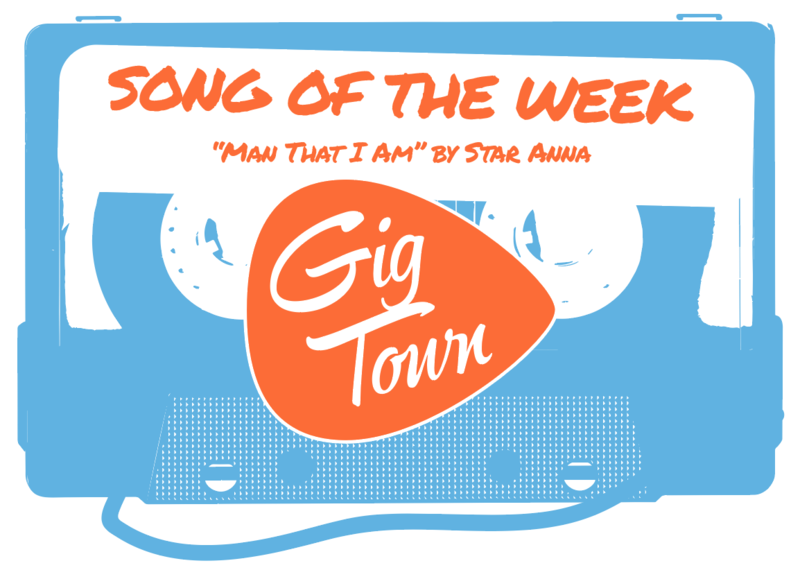 Sean the Shaman), the new Song of the Week! 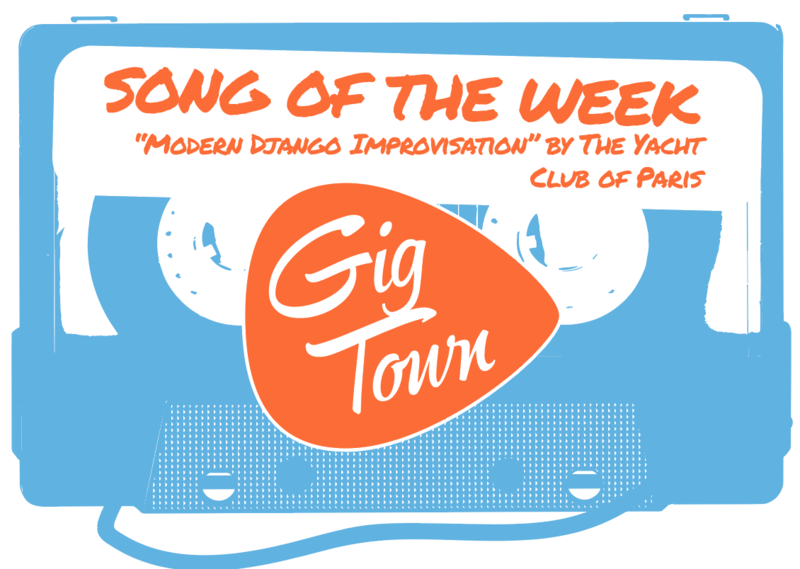 Appearing on their late August 2016 EP release, Retroactive Stimulation, the gentlemen of Tacoma, WA electronic/R&B/Trap band, Decent at Best, have created a track that fits this exact bill. 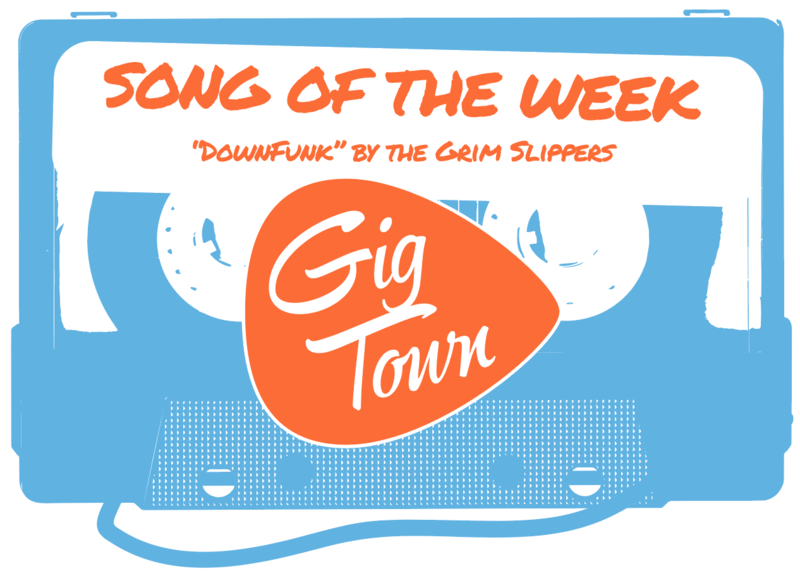 “Sideways” is a multi-faceted song with one deeply carved groove that can very quickly kick off any Saturday night party with a bang. Straight away, “Sideways” drops in with the kick drum and a clap beat on the one and two counts that, even if nothing else happened, could still get everyone to swing or step to the rhythm. Fear not though, as additional parts slowly stream in, including: a smooth, bluesy electric guitar; a low, electronically distorted vocal; syncopated keys; and quieter but punctuating line of almost drum line-style rim hits build up the introduction before any lyrics even appear. Just from this portion alone, Sean the Shaman could probably turn out a solid full length dance mix but it's less than a minute into the 3:19 track so there's still plenty for rocking along to. Frontman Andy Rupert's lead vocal turns up the electronica quality to “Sideways” a few more levels; with a touch of digitalization and reverb adding to the electronic dance music aesthetic. Yet the effect remains gentle enough so as to not lose the human quality in his melodic singing (“I see you looking at me sideways / If I was smart I wouldn't walk that way / But I had to take care of it my way / I wish it would have been not that day”). Near halfway through “Sideways” Shaman steps up to the mic to show off his rapping skills, which are indeed, worthy of applause. His verses are packed with hard-hitting consonants, which are only further punctuating thanks to Shaman's especially clear and defined voice. Sometimes rap verse can be well written and built but execution can leave it feeling blurry in the comprehension department but there's no stumbling with “Sideways.” Despite the clearly raised tempo during his raps, Shaman makes abundantly sure to definitively enunciate, leaving every word audible and easily understood (Young boy Sean the ladies man for real / Always had a knack for the rhymin' skill / check your yearbook / You know the deal). All the moving parts of “Sideways” weave around one another with a closeness that makes it seem like they will crash into each other but nonesuch happens, displaying a seamless blending of melody, rhythm, and organic flow. Aside from carving a deep groove with this track, Decent at Best have also carved out a deep place for themselves in the Pacific Northwest music scene and “Sideways” is only helping to boost that. The featuring of both the band and this song with Seattle, WA's Hawk Alley Tailgate soon after the release of Retroactive Stimulation,ˆ is fast proof of their appeal within the local community. 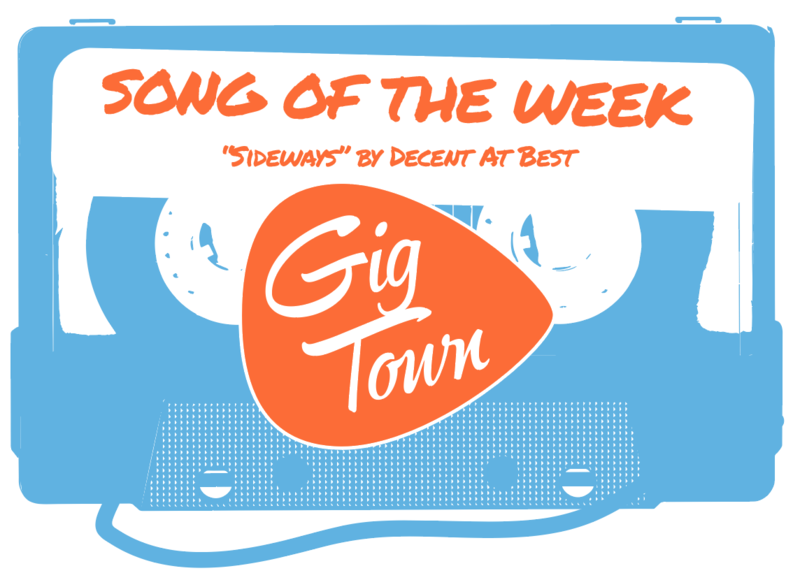 Take “Sideways” for a spin through GigTown Radio, and check out Decent at Best's GigTown artist profile for more info on the band and to keep up to date about more upcoming shows!